“What You Should Know About the Prosperity Gospel,” (Joe Carter, TGC) — Carter provides a helpful rundown of a dangerous and pervasive teaching that plagues the contemporary church. “No, ‘Saul the Persecutor’ Did Not Become ‘Paul the Apostle’” (Greg Lanier, TGC) — Lanier shows that Paul and Saul were simply two names that the apostle had, one Hebrew and one Greek, and reminds us of the importance of reading our Bibles carefully. 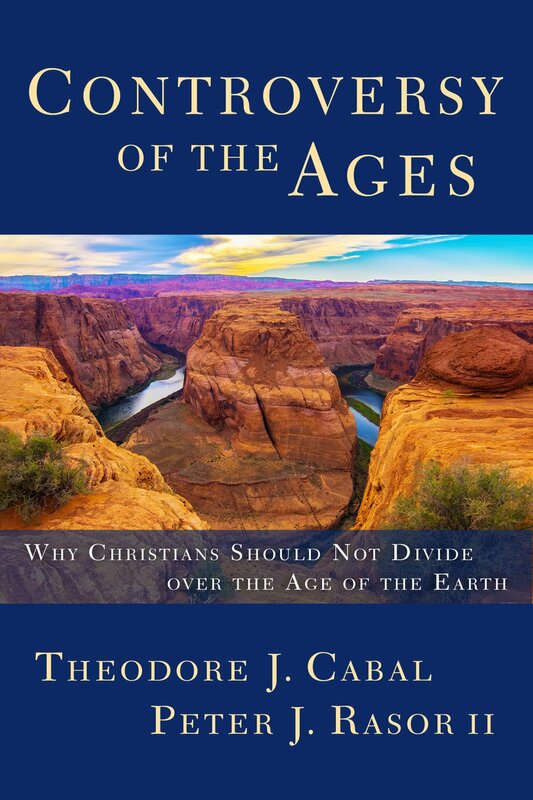 Controversy of the Ages: Why Christians Should Not Divide Over the Age of the Earth, by Ted Cabal and Peter Rasor — I had the privilege of previewing this book, and I think it is an excellent, level-headed perspective on how faithful Christians can disagree on this issue. I appreciated the argument of the book; I appreciated even more the spirit of the book. “10 Practical Ways to Read the Bible More,” (Chuck Lawless) — Smart, practical, helpful steps for those want to dig into Scripture more…from a faithful practicioner! “Pain is Good for You,” (Tate Cockrell) — Cockrell provides some wonderful insights on the blessing that feeling pain is, dspite the fact that it hurts!